Confused About Your New Year’s Resolution? 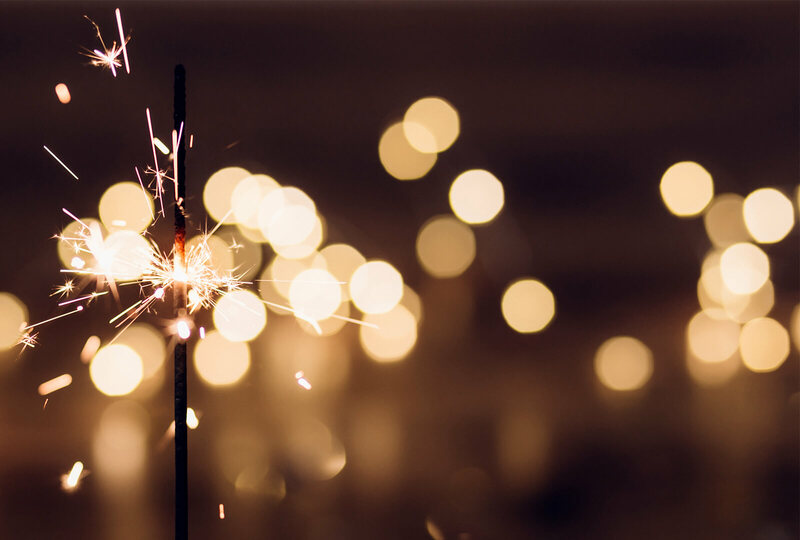 Forget to make a New Year’s resolution? Not so fast! We know it’s not always easy to zone in on our flaws or admit the things we need self-improvement on. It’s even harder to make changes, not to mention sticking to them. 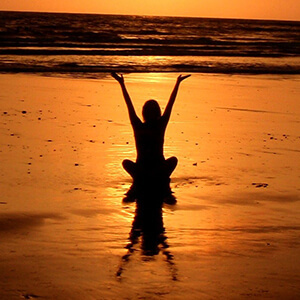 There are so many roads to good living, that it’s tricky to know where to begin. No worries. It’s not too late to start (or restart) now! 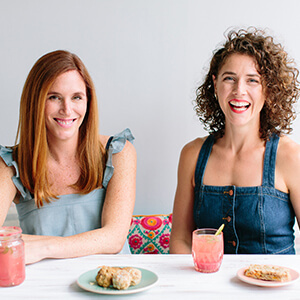 We asked some of our favorite wellness experts for fresh suggestions on practical, feel-good (maybe even fun!) New Year’s resolutions. Here’s what they have to say. 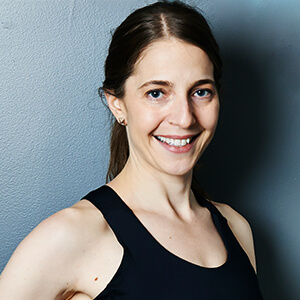 Kristine Storie owns the Xtend Barre fitness studio in Brooklyn Heights, New York. 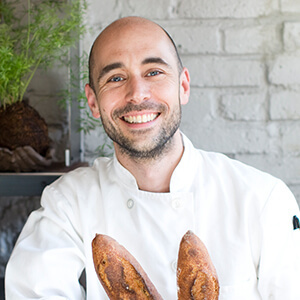 Peter Endriss is the founder and head baker of Brooklyn, New York, seasonal restaurant Runner & Stone. 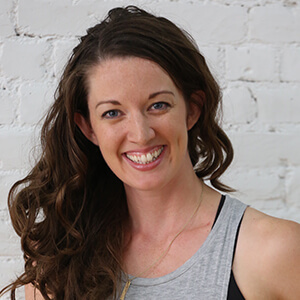 Joanie Johnson is the co-founder of FPC (Fit Pregnancy Club) in New York City. 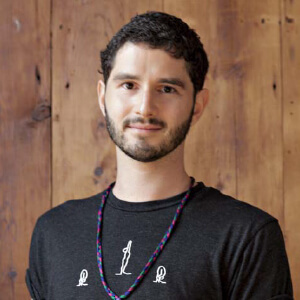 Alex Schatzberg is the founder of New Vibe Yoga in New York City’s East Village. Amanda Schoppe and Willy Anderson are co-owners of the new Market.Kitchen.Table. cafe in Brooklyn, New York. 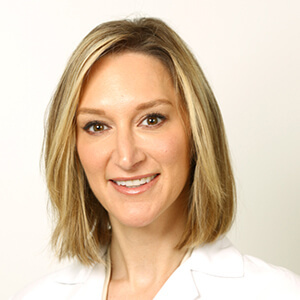 Dr. Jennifer Chwalek is a dermatologist at celebrity-favorite Union Square Laser Dermatology in New York City.